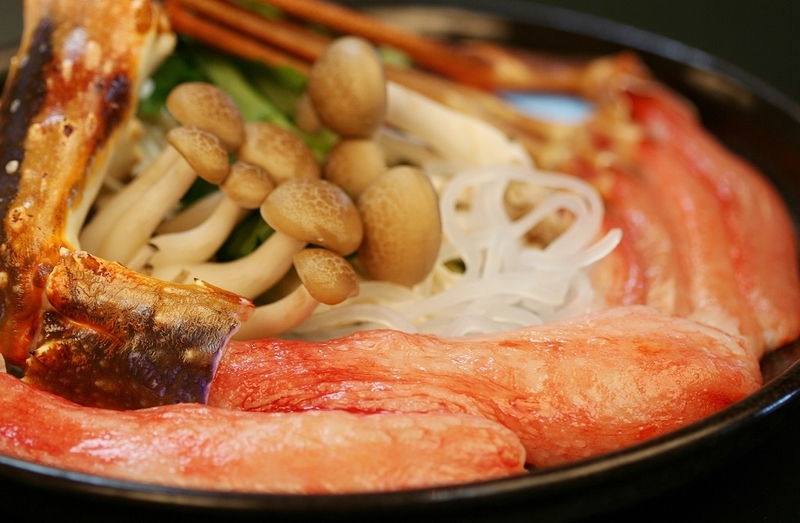 Traditional taste, technique and the ultimate in authentic Hokkaido cuisine. 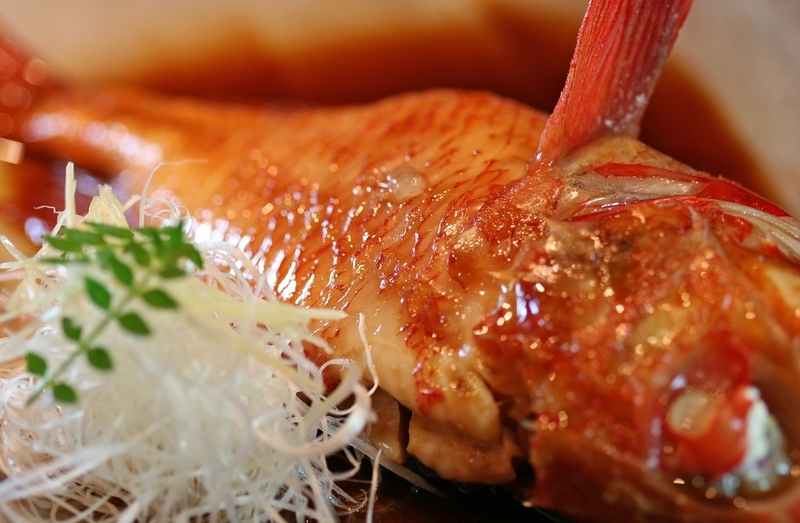 Our skilled chefs use their professional expertise to carefully select the blessings of the land and seas of Hokkaido. Serving beer, Japanese sake, Shochu and Wines mainly made in Hokkaido. Up to 17 days in advance ... Free of charge. 16 - 10 days in advance ... 50% of course price. 9 days in advance ... 100% of full course price. 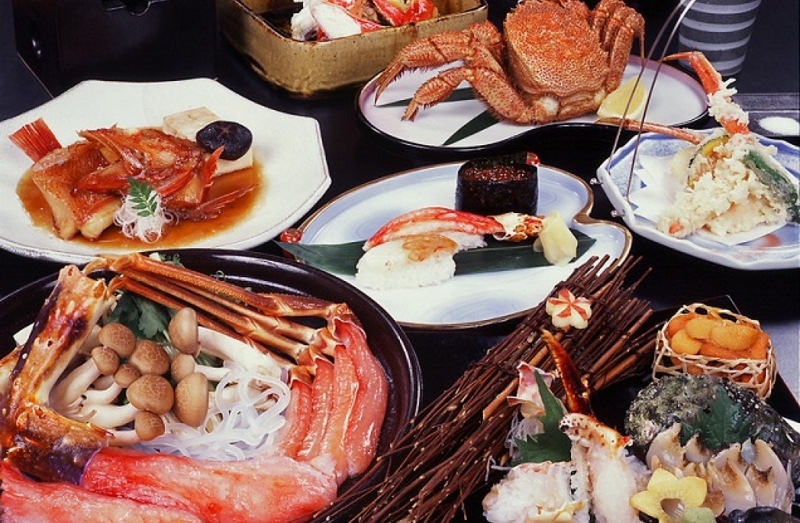 Once you pass under the restaurant curtain, you are transported to an authentic Japanese setting. Guests can relax in a Japanese dining room while the gentle notes of the Koto soothe, and enjoy the delicious traditional food created by the chefs. 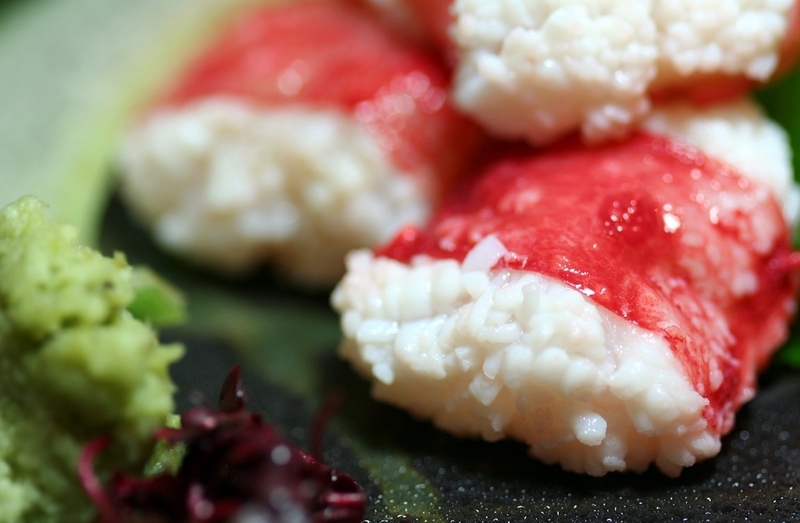 From the interior to the taste and technique of each dish, here you can experience the true heart of Japanese hospitality. Guests will be moved by the beautiful gardens situated in the center of the restaurant, at which they can gaze, while sipping on delicious beverage and dining on exquisite meals.